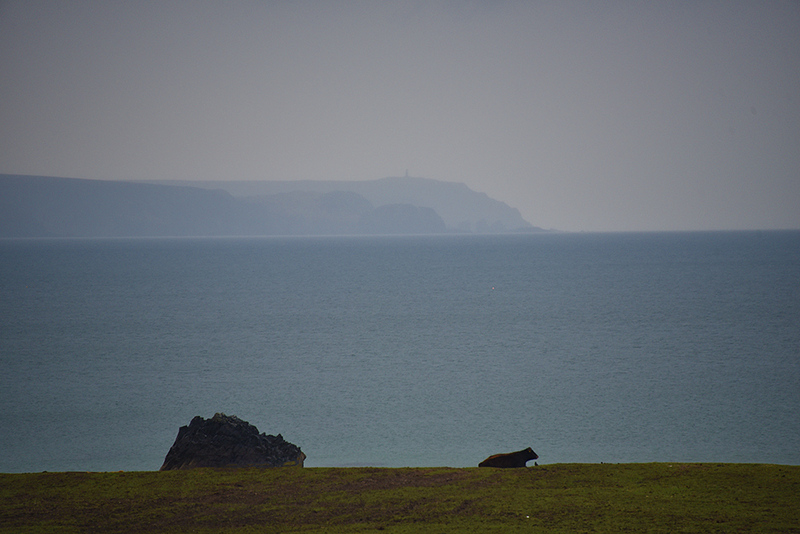 A view near Laggan farm on a misty day on Islay, a cow resting near the shore with the Mull of Oa and the American Monument in the distance. This entry was posted in Cloudy Weather, Landscape, New Post and tagged American Monument, cattle, Islay, Laggan Farm, The Oa by Armin Grewe. Bookmark the permalink.